THEY WERE ONLY THE BEGINNING! 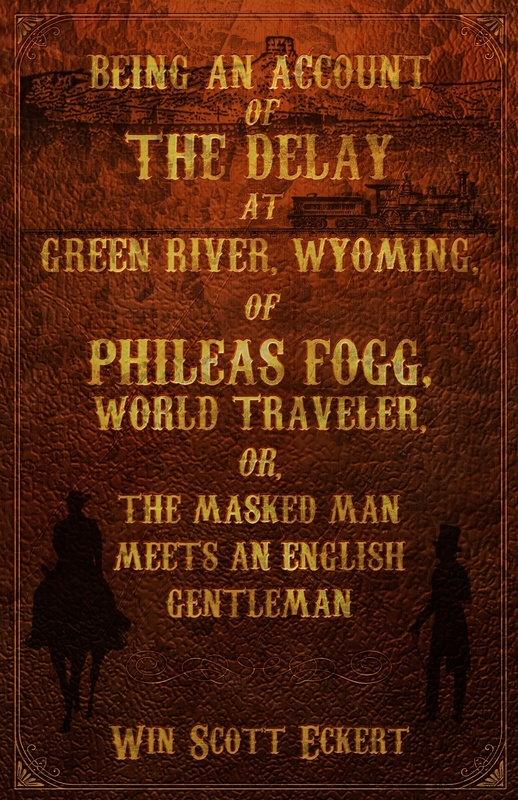 In 2014, Meteor House published Phileas Fogg and the War of Shadows by Josh Reynolds, a sequel to Philip José Farmer’s The Other Log of Phileas Fogg. 2016 brings us Reynolds’ Phileas Fogg and the Heart of Osra, furthering the exploits of Jules Verne’s most iconic hero. 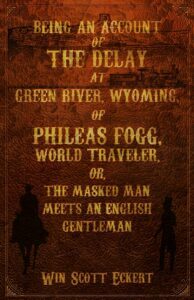 Now, join Meteor House as Win Scott Eckert reveals a hitherto unknown chapter in Fogg’s celebrated round-the-world journey! Meteor House is proud to present our first limited edition chapbook, a 9,800 word adventure signed by Win Scott Eckert. Only a small number have been printed beyond the number preordered, so to ensure you don’t miss out, order now! Be sure to use the down arrow to select the correct shipping option.